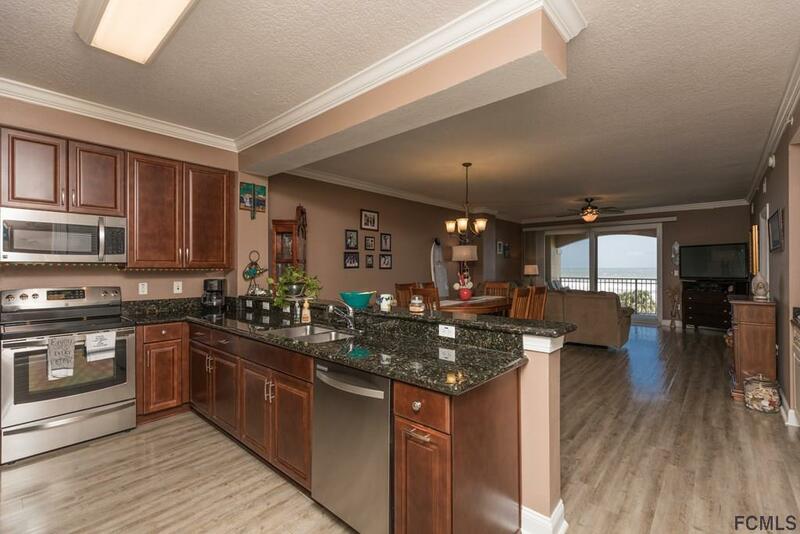 Direct Oceanfront condo with the most perfect unobstructed view! You will never get tired of sitting on your balcony and admiring the sights and sounds of nature. Beautifully decorated with updated kitchen, stainless steel appliances, newer HVAC and water heater. New storm front door and an updated Master Bedroom window that is functional so you can hear the soothing sounds of the ocean while it lulls you to sleep. 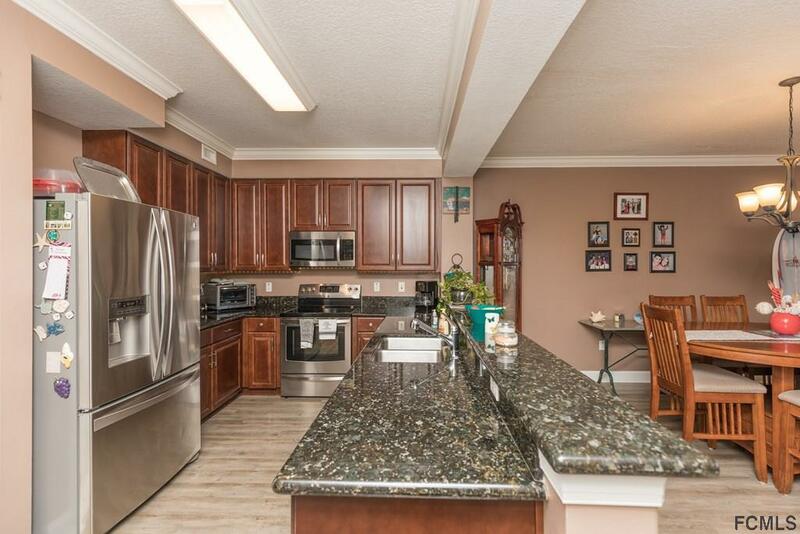 New laminate, tile and carpet, and so much more! 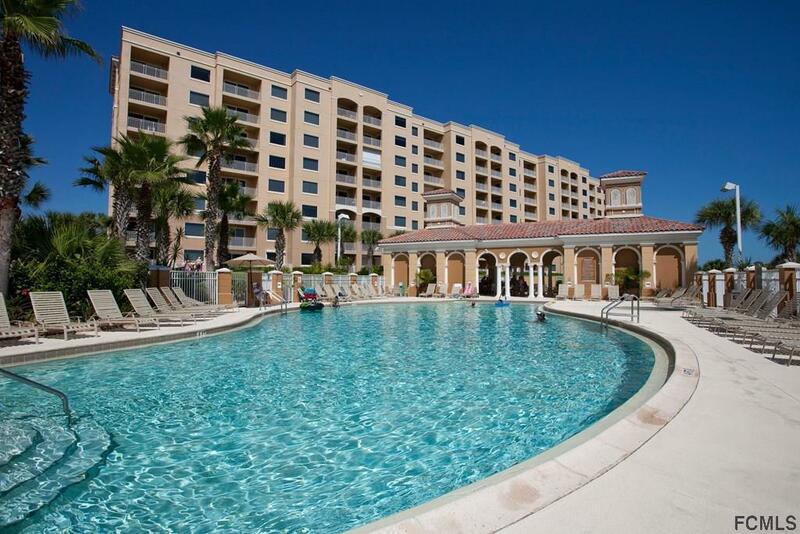 Amenities include 3 pools, Intracoastal fishing dock with 2 fish cleaning stations, volleyball, pickle-ball, shuffleboard, walking/jogging path and state of the art work out room. 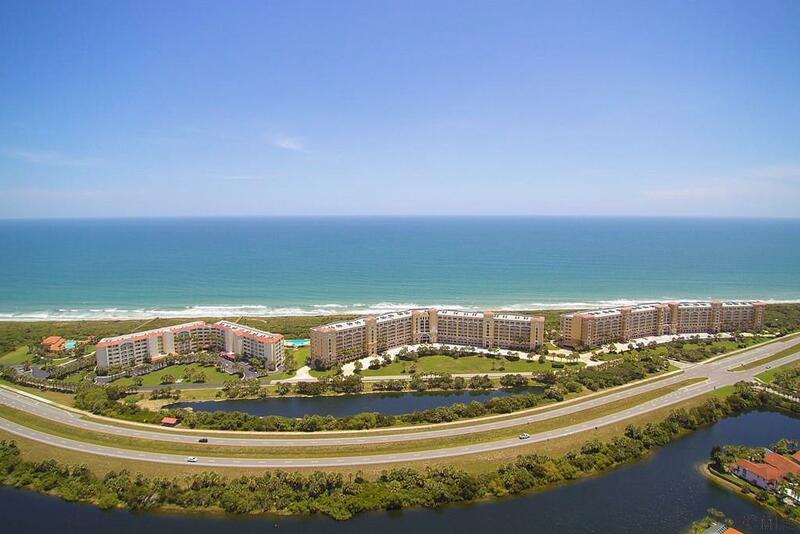 Conveniently located between St Augustine Beach and Daytona. Great shopping and restaurants minutes away! Listing courtesy of Karen Quintiliani-Yarbrough of Hammock Real Estate Group.